Netflix has a lot of surprises. It’s opened up a veritable feast of 80s pulp films and we are devouring it by the buckets. We recently stumbled upon Aakhri Adalat, the desi version of vigilante justice that hit theaters in 1988. Inspector Amar has decided to curb the crimewave that’s hit the city His main targets are a group of underworld dons, Shivsaran, Bansidhar and Girija Shankar who have been dodging the law for a long while. Even when he finally arrests them, they escape using loopholes in the judicial system. Jackie Shroff played a vigilante killer supported by a secret organisation. At the same time, a lone ranger is doling out vigilante justice in the form of bullets in the head. As the film progresses, all fingers point at Inspector Amar, who’s been venting about his frustration with the system. At this point, the only people supporting him are his journalist friend Nikhil and his assistant, Rima, who’s fallen in love with Amar. 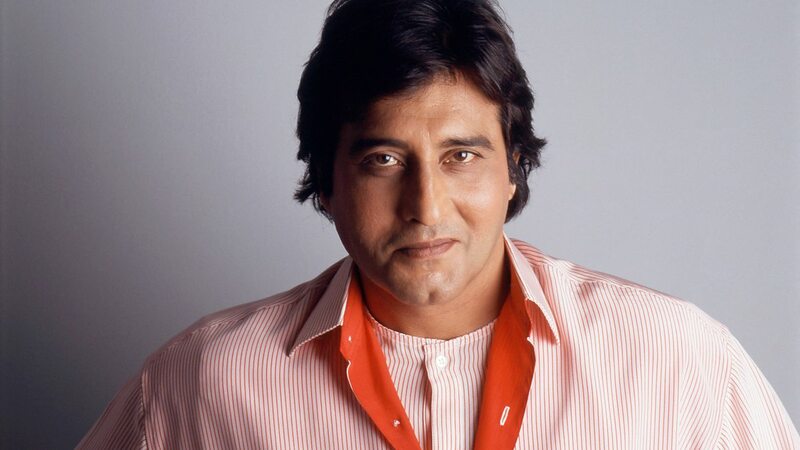 Vinod Khanna plays a cop who’s slowly losing confidence in the system. Even as Amar is in prison, the vigilante carries out his murders. One of the unfortunate victims is Amar’s mother. This brings the film to its incredible climax that’s far, far ahead of its time – from Bollywood standards. Dimple Kapadia as a police inspector had a surprisingly meaty role. Basically, Aakhri Adalat had Nikhil play a vigilante who’s supported by other people who have been at the harsh end of a judicial sentence. This kind of story – where an organisation supports/creates a vigilante was unheard of Bollywood in the 90s – and we wonder if there’s a film with such a storyline even today. Performances are typical 80s and so is the production. Garish, colourful props, dramatic scenes with the protagonists mouthing snarly dialogues without moving their lips much, OTT villains with catchphrases and outworldy get-ups, et al. But maybe that’s what got the crowds to the auditoriums back in the day. The one thing that we found sorely missing was a a boots-down investigation. The mystery, though mind blowing, is revealed only because of a coincidence, and not because of strong investigation. Films like Aakhri Adalat are social commentary on Indian society too. Just a couple of years ago, in Khoon Khoon, films had a single criminal, and in the 80s, organised crime had made its way to the film screens. Aakhri Adalat stars Vinod Khanna as inspector, Dimple Kapadia as his assistant, Jackie Shroff as Nikhil. Sonam plays Nikhil’s love interest, Nisha. The villain’s coterie is made of Paresh Rawal, Gulshan Grover and others. This is one of the rare Bollywood films that had Paresh Rawal and Gulshan Grover together in a negative role.